This HP MB04XL Battery has a capacity of 55.67Wh and a voltage of 15.4V. 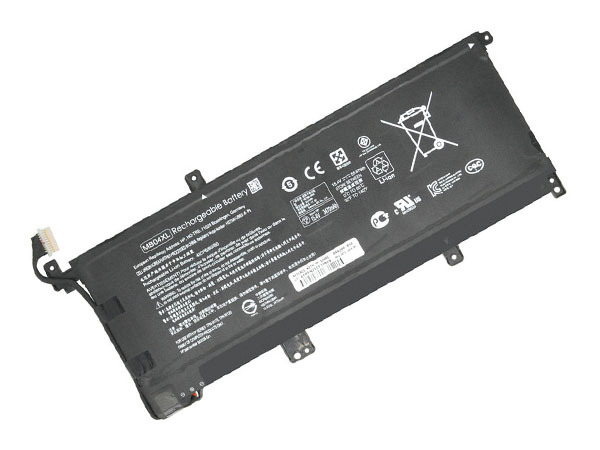 Suitable for HP x360 15-aq005na HSTNN-UB6X TPN-W119 TPN-W120. 100% compatible and 100% safe. 1-year warranty, 30-day money back guarantee.